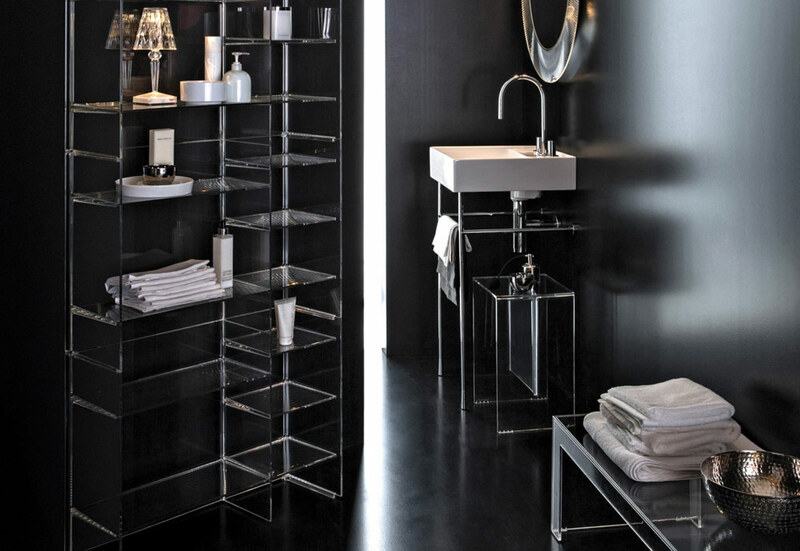 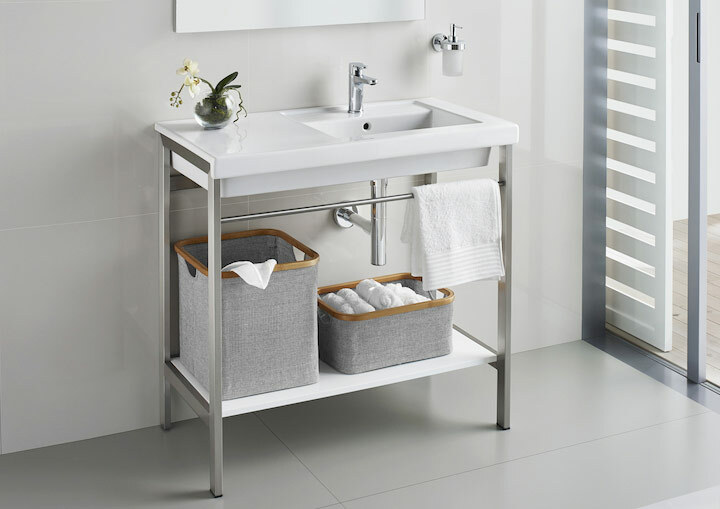 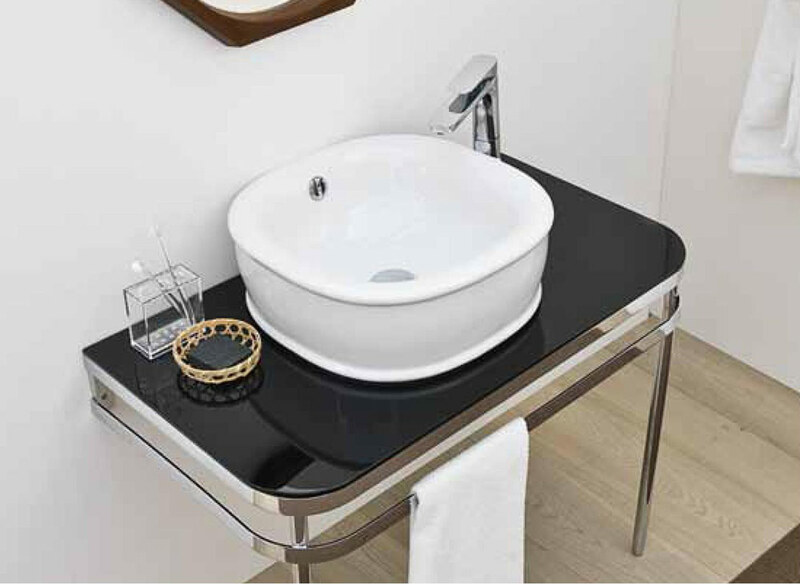 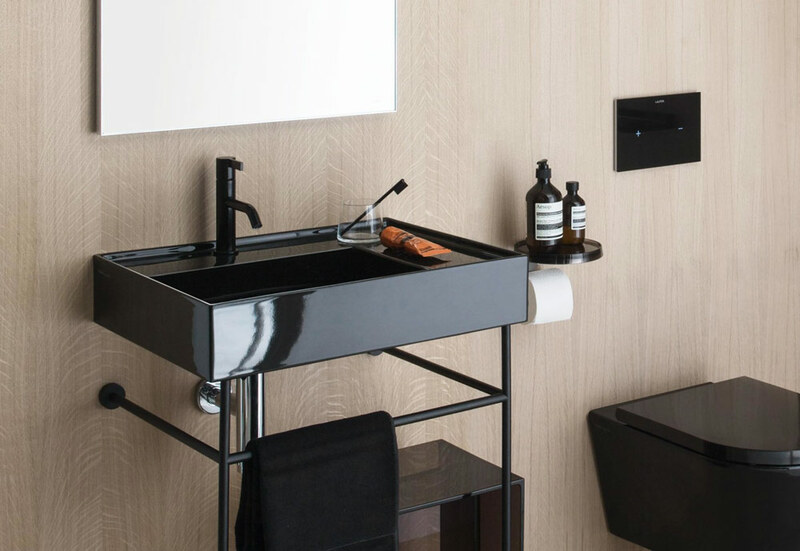 Washstands offer a unique look that exudes class with its sleek styling that saves space as well as adding style. 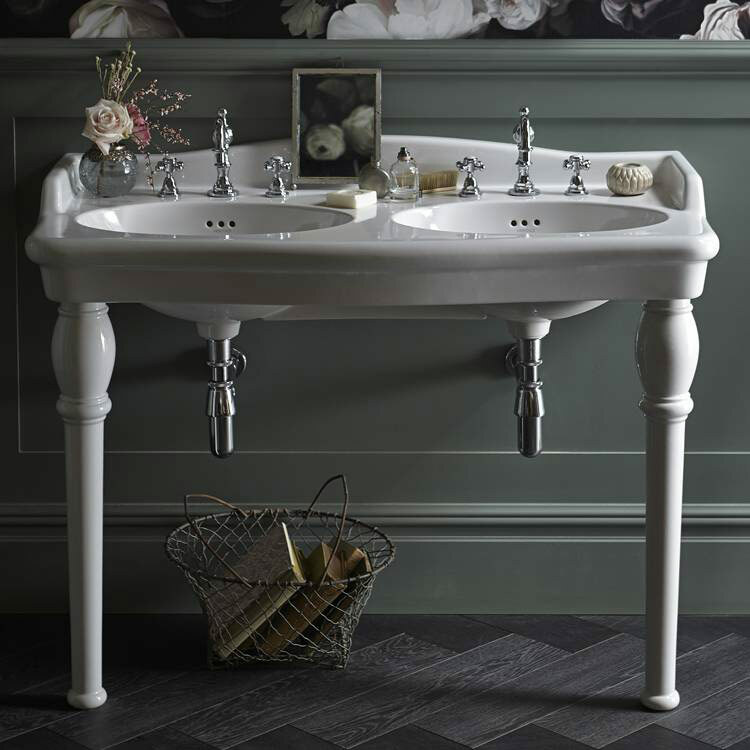 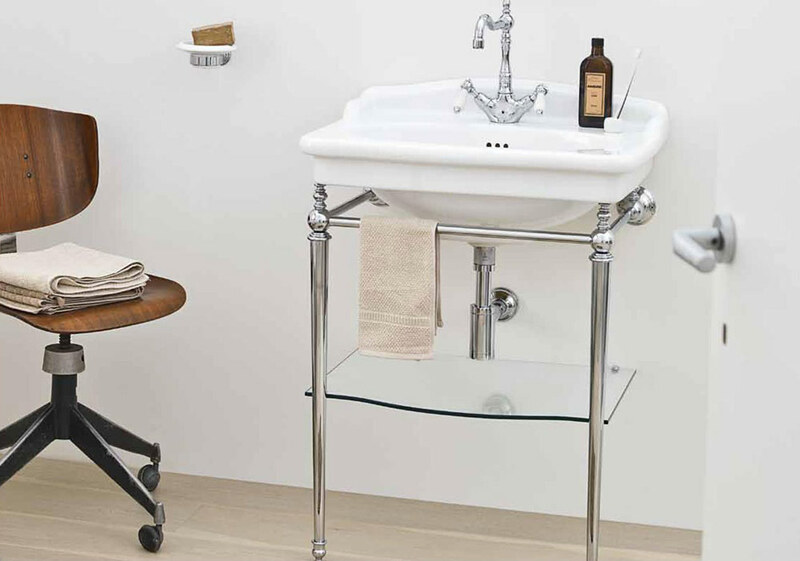 Whether you choose a washstand with ceramic legs, chrome, nickel or wood finishes you will have a timeless classic for many years to come. 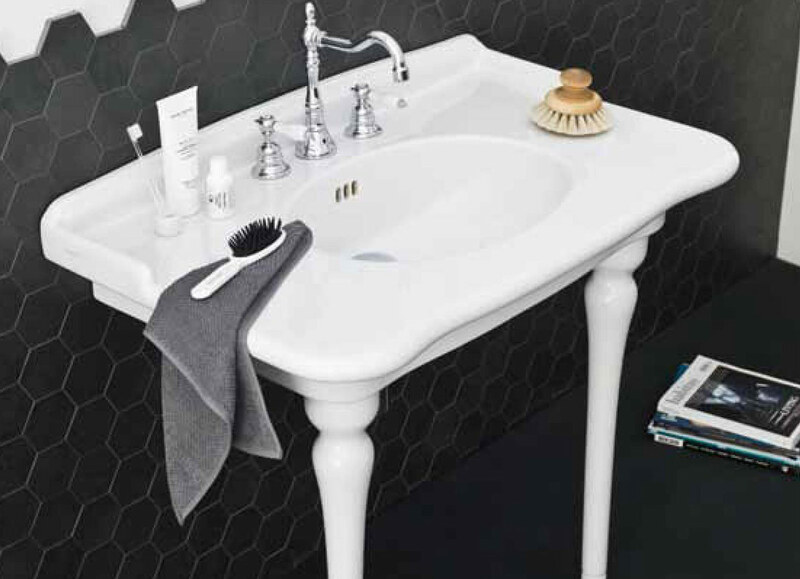 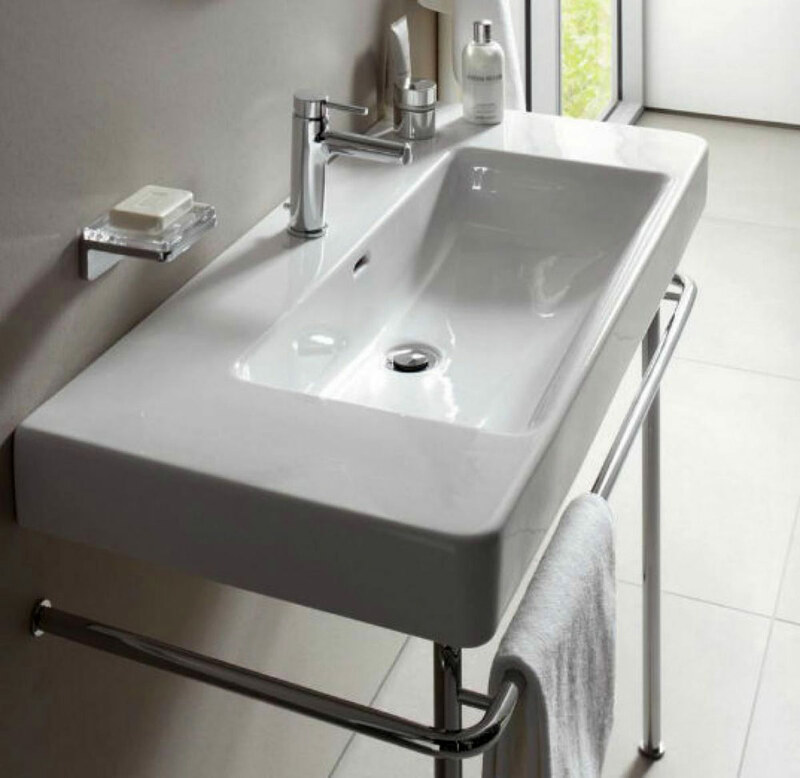 Wonderfully elegant and available in a range of sumptuous styles, Bathroom Boutique’s range of basin wash stands spans the traditional, classic, heritage style in addition to chic, sleek and contemporary styles from Laufen, Vitra, Bauhaus, Northbrook or Heritage making them ideal for any bathroom installation.